for our clients, candidates and our own valued employees. that allow them to grow and develop both personally and professionally. recruitment service through a thorough and people focused process. 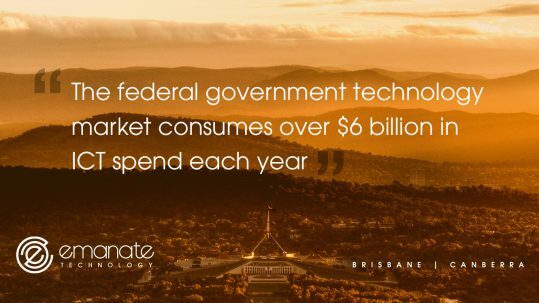 At Emanate Technology we focus on 5 key areas of specialisation. We offer dedicated specialist recruitment consultants for the following technical verticals. 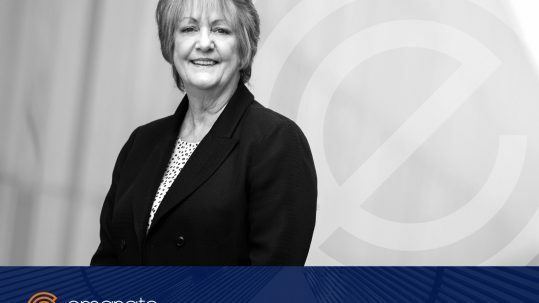 We present only those candidates that we know are an ideal fit for our clients and that have been thoroughly screened and referenced. 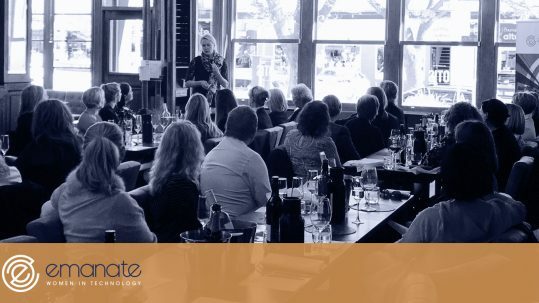 Emanate Technology takes time to understand the motivations and key job search criteria for each and every candidate – no candidate is the same. 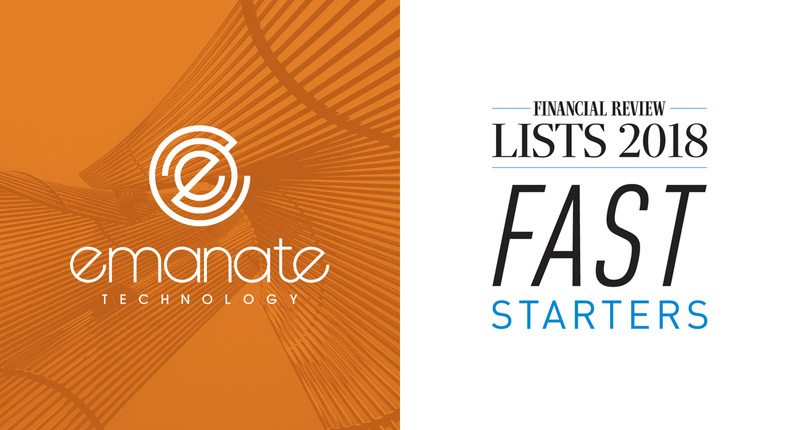 Emanate Technology is extremely pleased to be recognised at #25 on the Australian Financial Review’s list of Fast Starters for 2018. 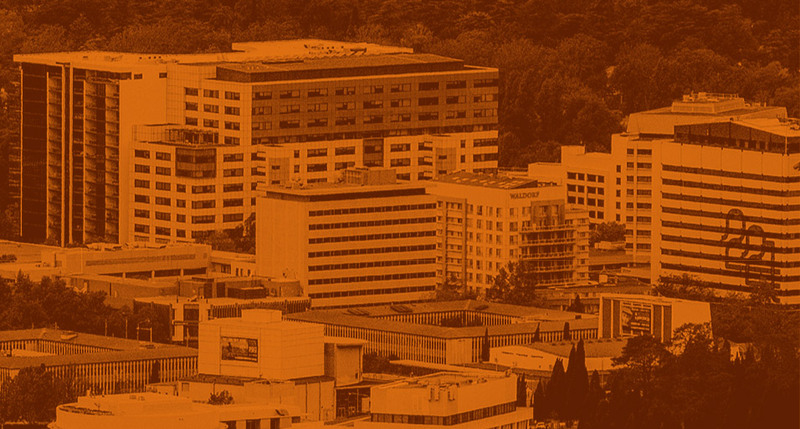 It’s not easy being a ‘start up’ so a massive thank you goes out to our amazing teams in Brisbane and Canberra for their dedication, resilience and belief. We’re very proud of what we’ve accomplished over the past two and a half years and look forward to all that lies ahead. 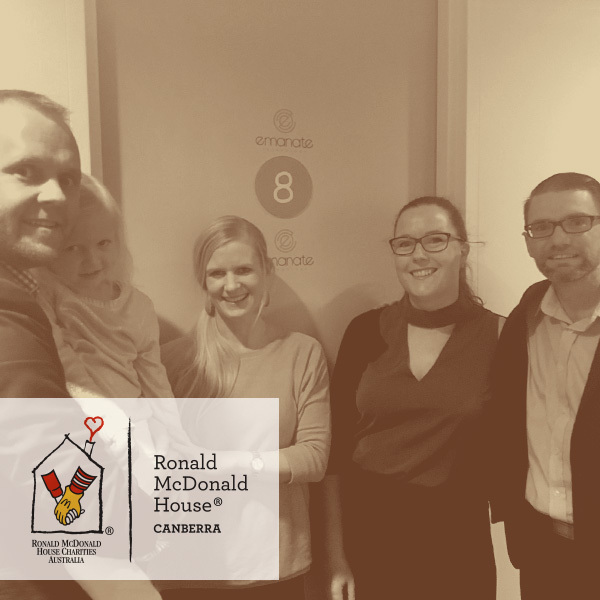 Emanate Technology is very proud to be an ongoing room sponsor of Ronald McDonald House (RMH), Canberra. RMH is a non-profit organisation that helps seriously ill children and their families. The wonderful volunteers at RMH ensure the self contained house is available to 12 families in need, 24hrs a day, 7 days a week, 365 days a year. Emanate Technology is delighted to be a part of the RMH family and proud to be the sponsor of Room Number 8. To find out more about Ronald McDonald House or how you can help please visit their website. 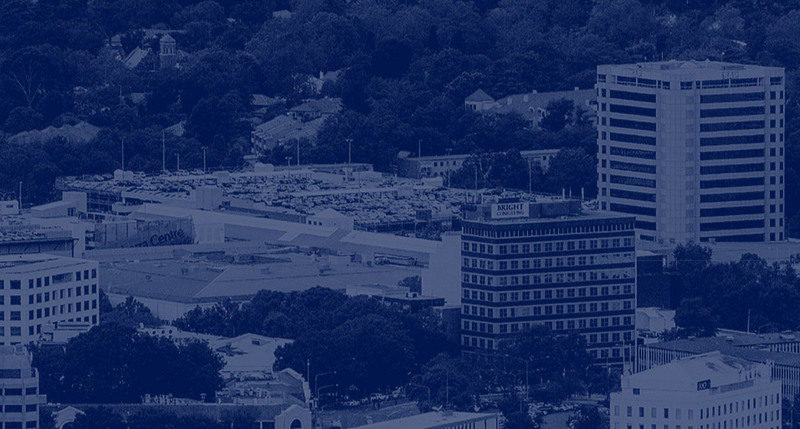 Emanate Technology represents opportunity on multiple levels, for our clients, candidates and our own valued employees.